Home » News » Akkineni Hero To Join Allu Arjun’s Film? 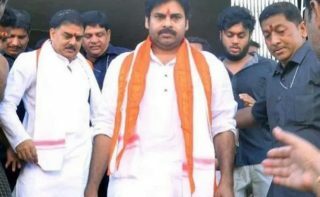 Pawan removes beard, turns philosophical! 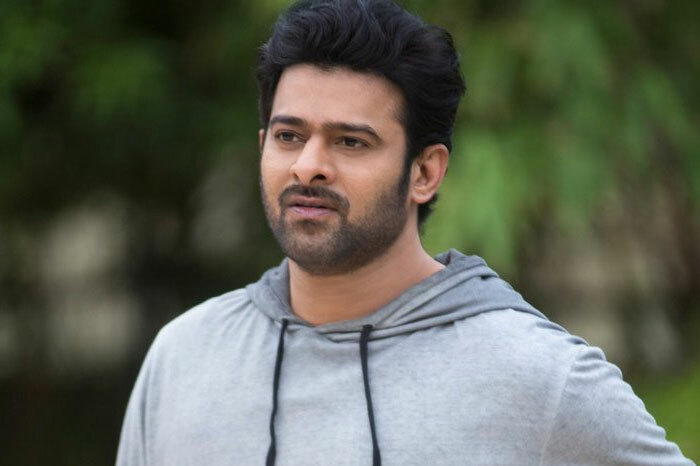 Prabhas gains over 7 lakh followers without a post ! Akkineni Hero To Join Allu Arjun’s Film? These are the days where star heroes are opening up to do multi-starrers in Telugu such that a film’s span, look and range will be multiplied. After Venky-Mahesh and Pawan-Venky, now Jr NTR and Ram Charan took this trend to the next level with #RRR. And here comes an interesting tidbit. Reports are coming that Allu Arjun and Trivikram have decided to rope in an Akkineni hero for their upcoming project whose pooja formalities are completed on Saturday. According to the grapevine, for a role that lasts for 15 minutes of screen time, we hear that they are roping in Akkineni Nagarjuna’s nephew Sushant. Recently this young hero was seen in Chi La Sow movie, which won critical acclaim and is looking forward to some impressive films. 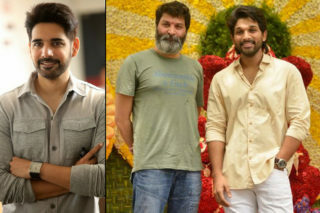 Whether he has signed the dotted line to join Allu Arjun is not yet known, but the film industry is strongly buzzing that even this mega hero joined the multi-starrer trend. On the other hand, this film has dusky siren Pooja Hegde teaming up with Allu Arjun and Trivikram once again after DJ Duvvada Jaganndam and Aravinda Sametha respectively.